How Does Flagstaff Subaru Measure Up Against The Competition? We're honest, transparent and we've got nothing to hide! Can the competition say that same? We like to keep things simple - No addendums, no add-ons and no hidden fees! While other dealers add on after the fact, at Flagstaff Subaru, our price is our price. You won't find any surprises here! 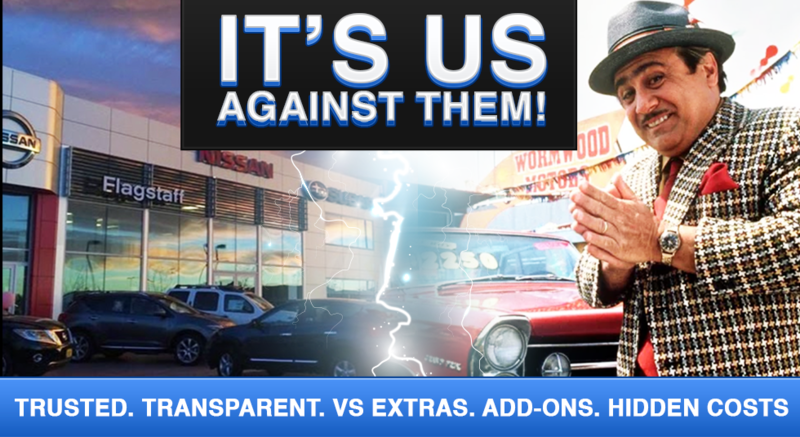 That's how we maintain our reputation as a trustworthy dealership. We believe in transparency, upfront pricing and maintaining our commitment to our customers - to deliver an exceptional car buying experience through and through! Check out what our customers are saying about Flagstaff Subaru, then visit us today!